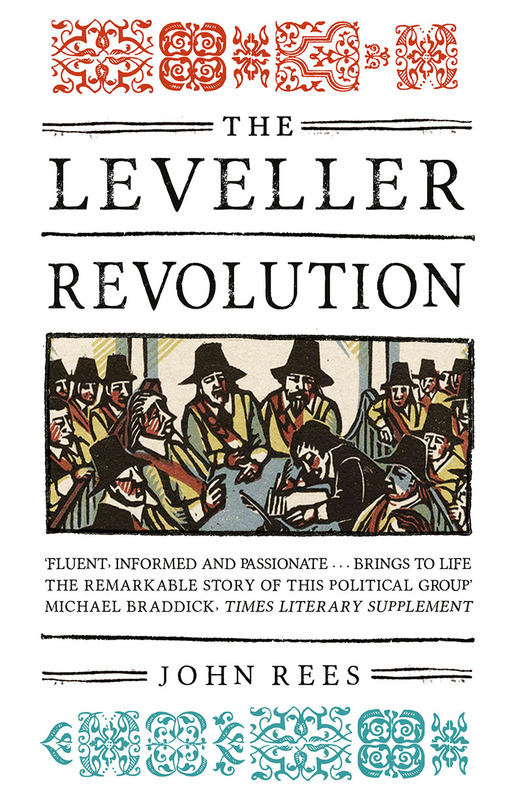 John Rees's book The Leveller Revolution offers a gripping narrative of the Seventeenth Century revolutionary democrats the Levellers. 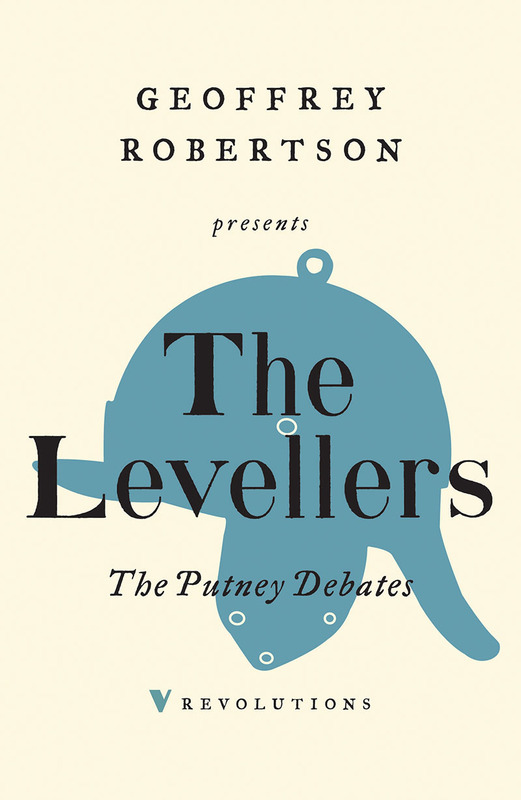 The Leveller's philosophy was perhaps best summed up by Thomas Rainsborough at the famous Putney Debates - that "the poorest that is in England hath a live to live as the greatest". 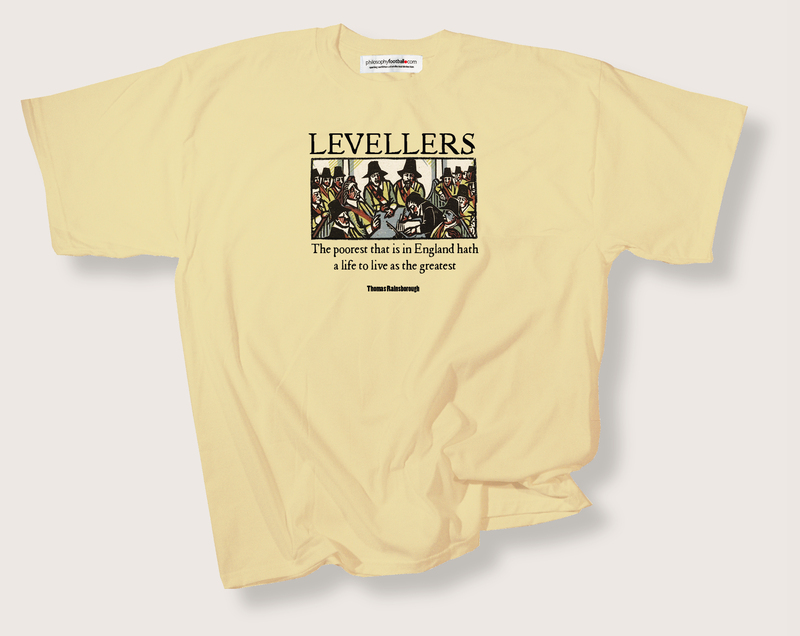 To celebrate the launch of John's book, Verso have teamed up with Philosophy Football to offer an exclusive Leveller t-shirt plus a half-priced signed copy of The Leveller Revolution bundle. For more information, and to order, click here.